Your donation is tax-deducatable to the extent allowed by the law. We thank God for you and your support. Choose Freedom Christian Academy as your charity and shop as usual. 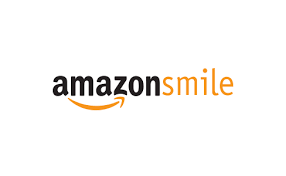 Amazon Smile will donate 0.5% of your purchases to us! 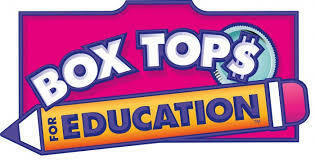 We collect Box Tops for Education and send them in for cash donations to our school. Help us collect by collecting Box Tops for us!